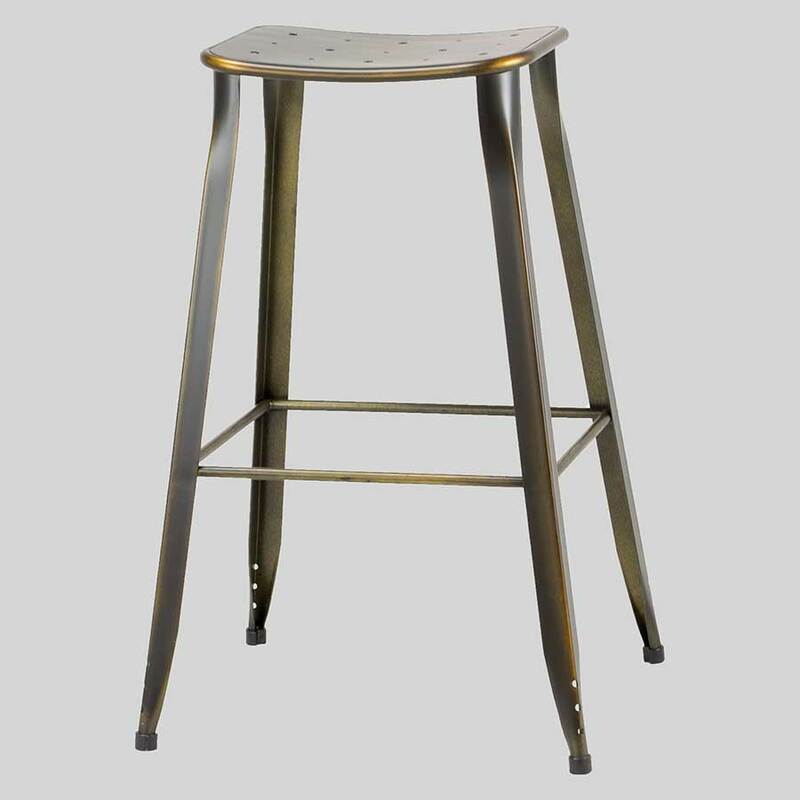 A versatile bar stool for both bar and kitchen heights. 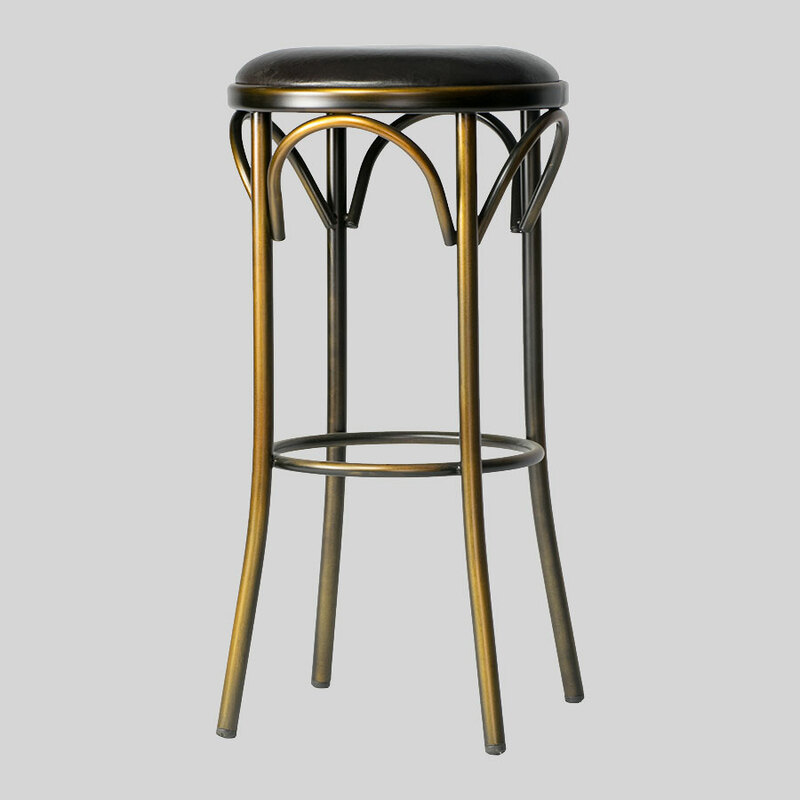 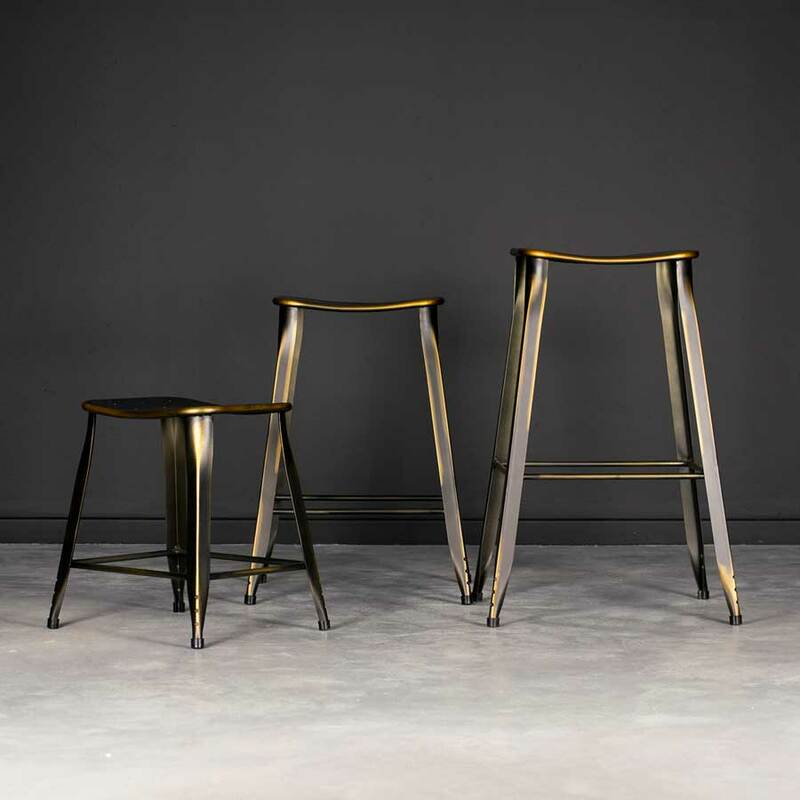 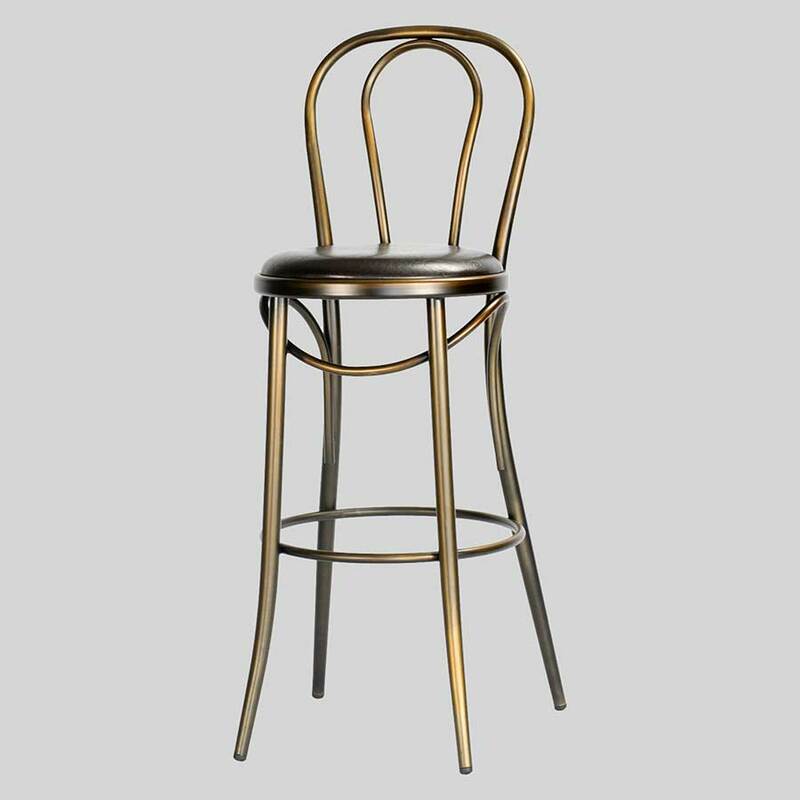 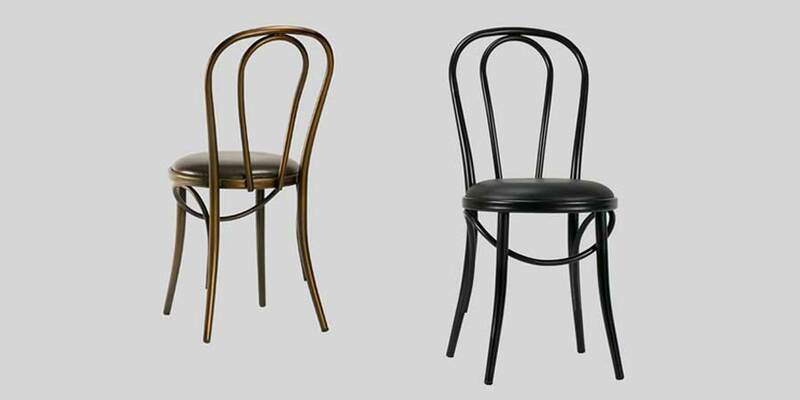 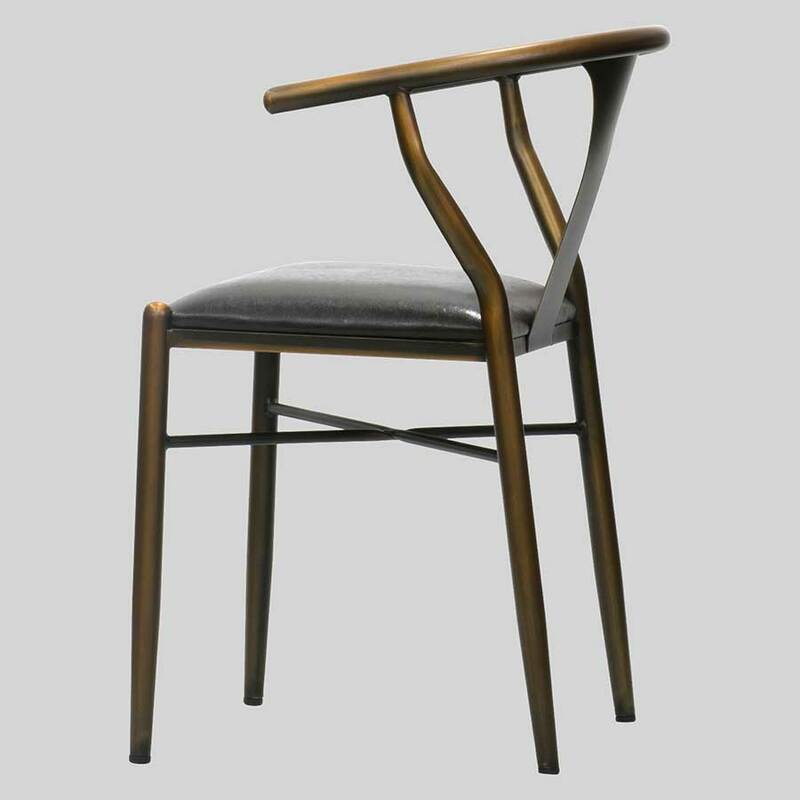 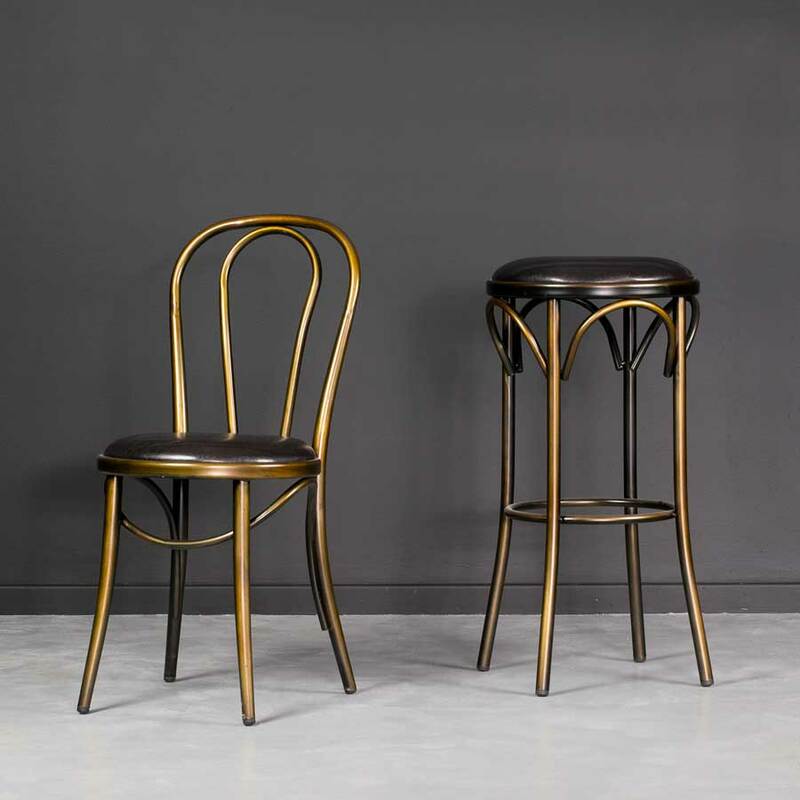 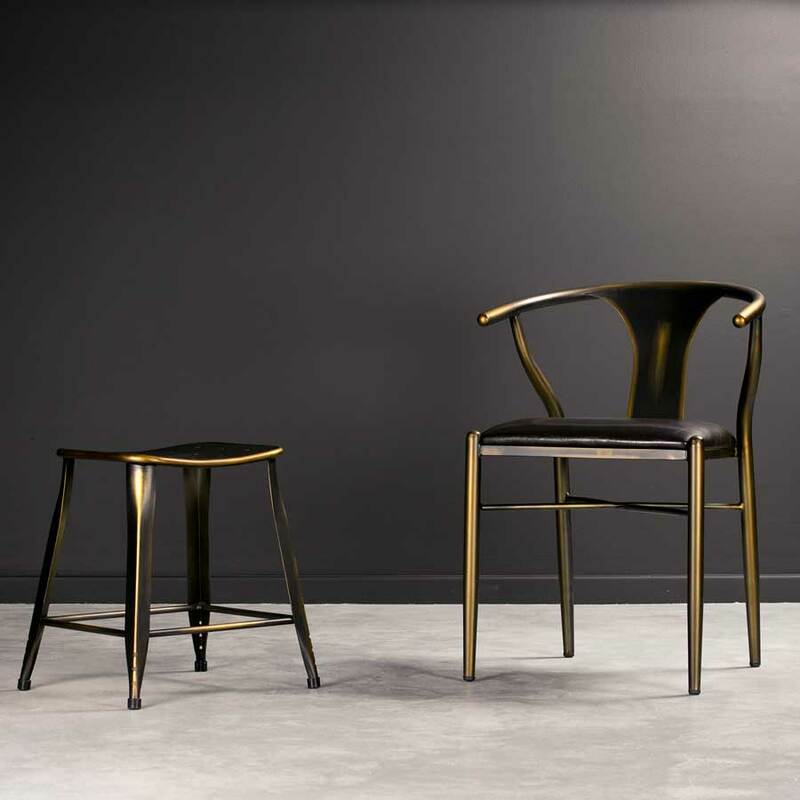 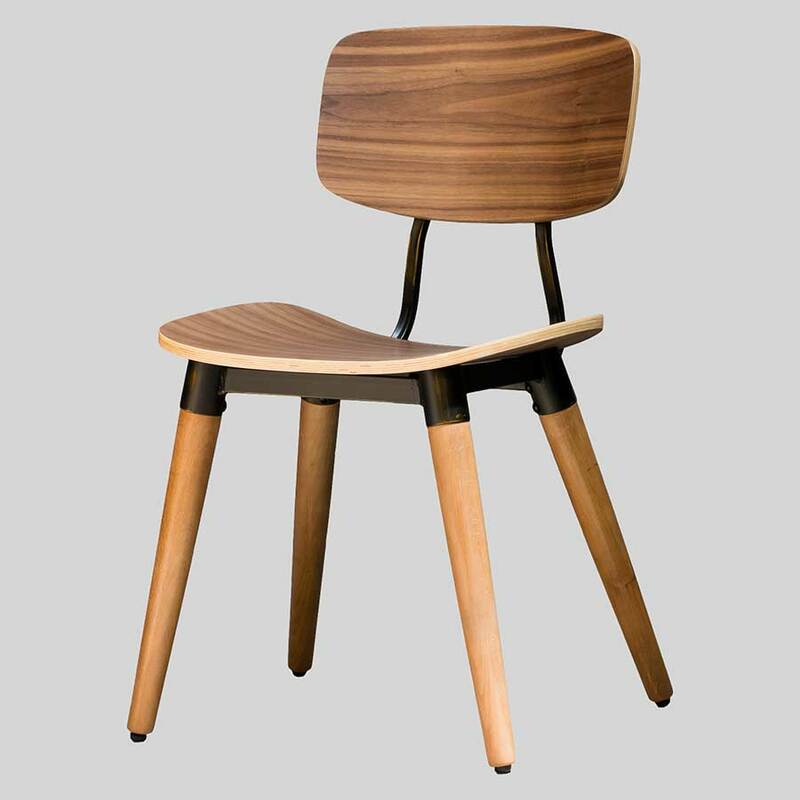 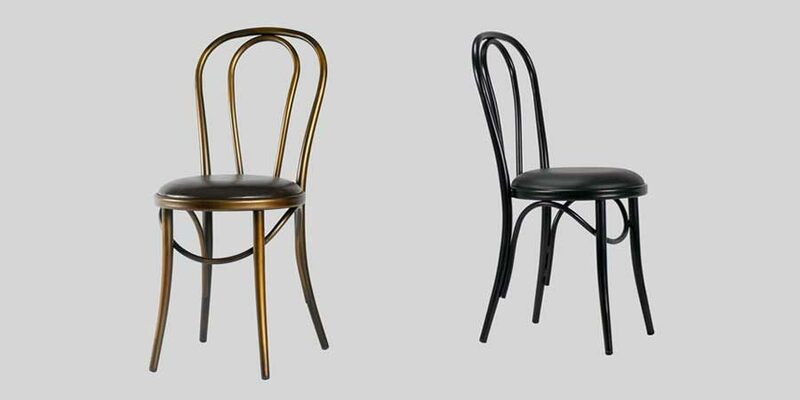 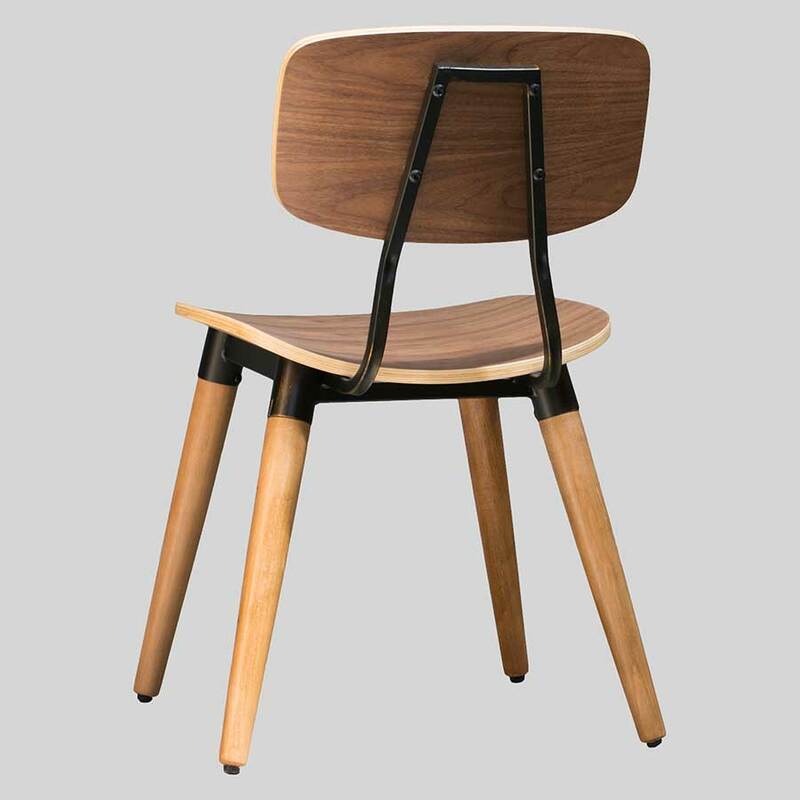 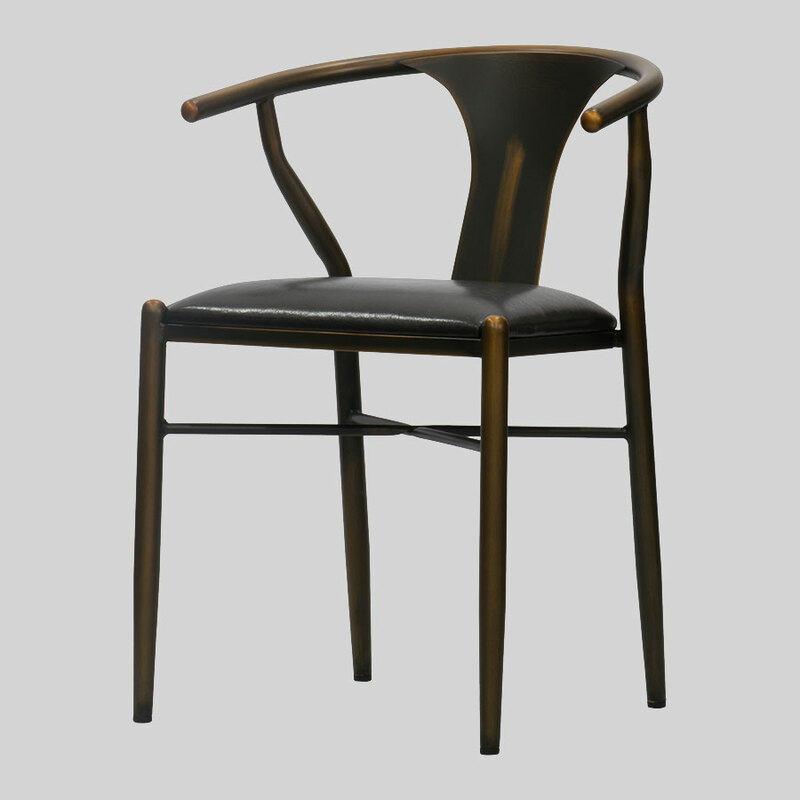 Coleman Spinner – a versatile and elegant bar stool. 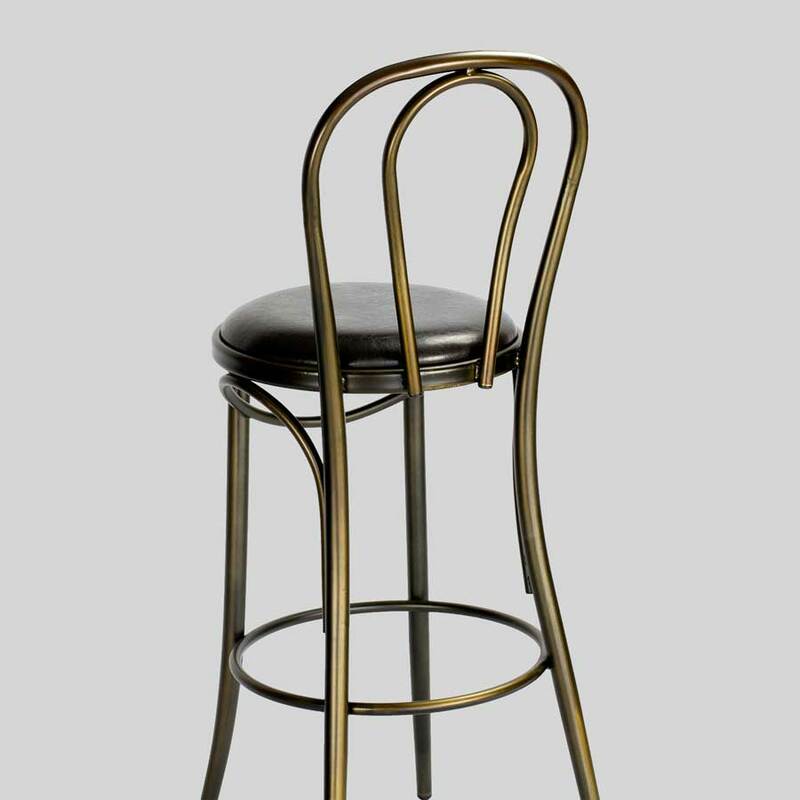 Introducing the Coleman Spinner Stool, a versatile bar stool for both bar height and kitchen height as it will adjust to your required seating level. 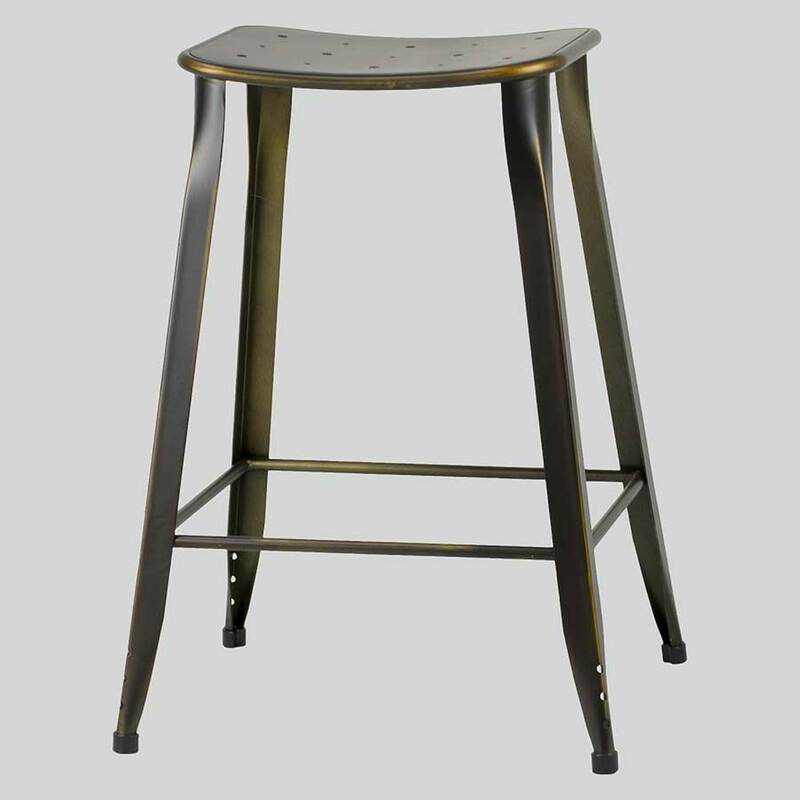 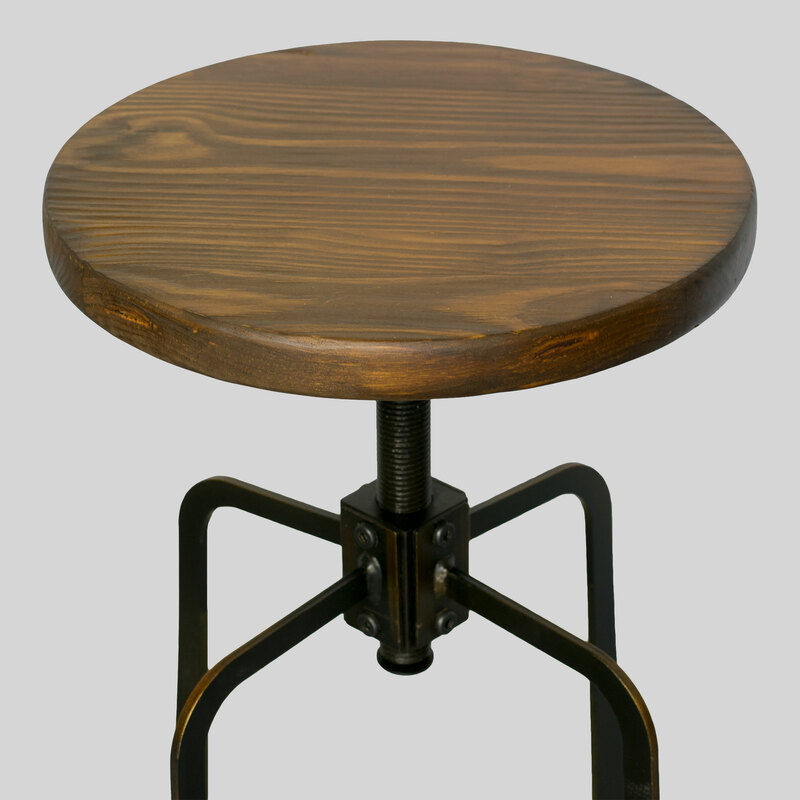 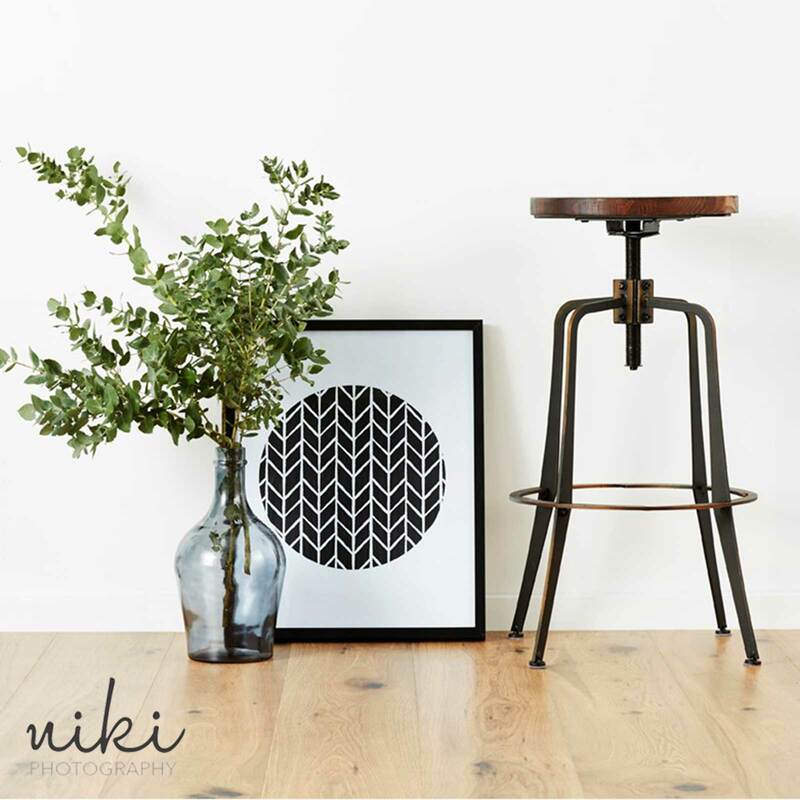 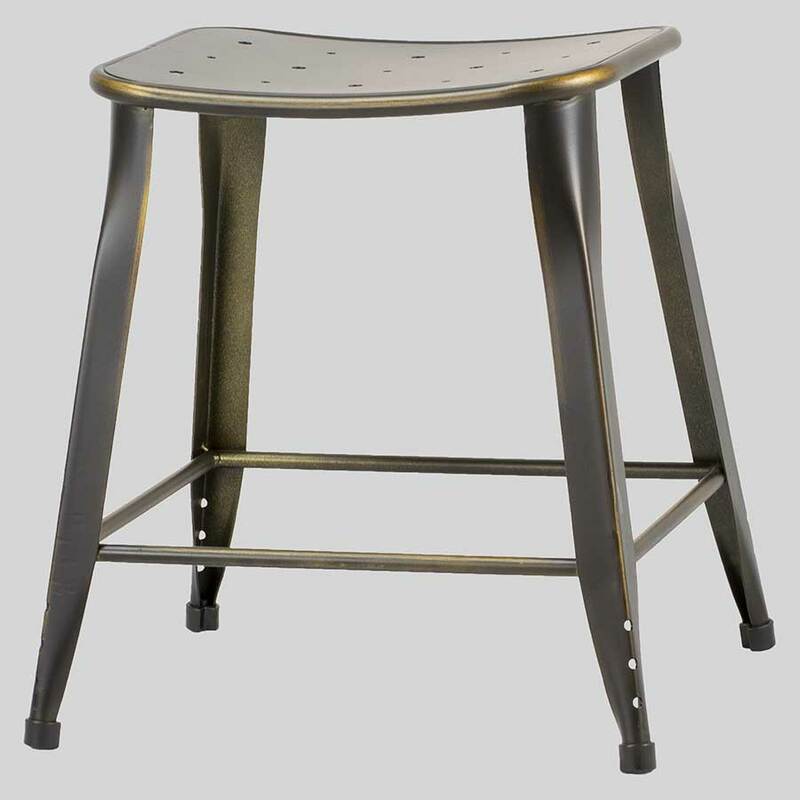 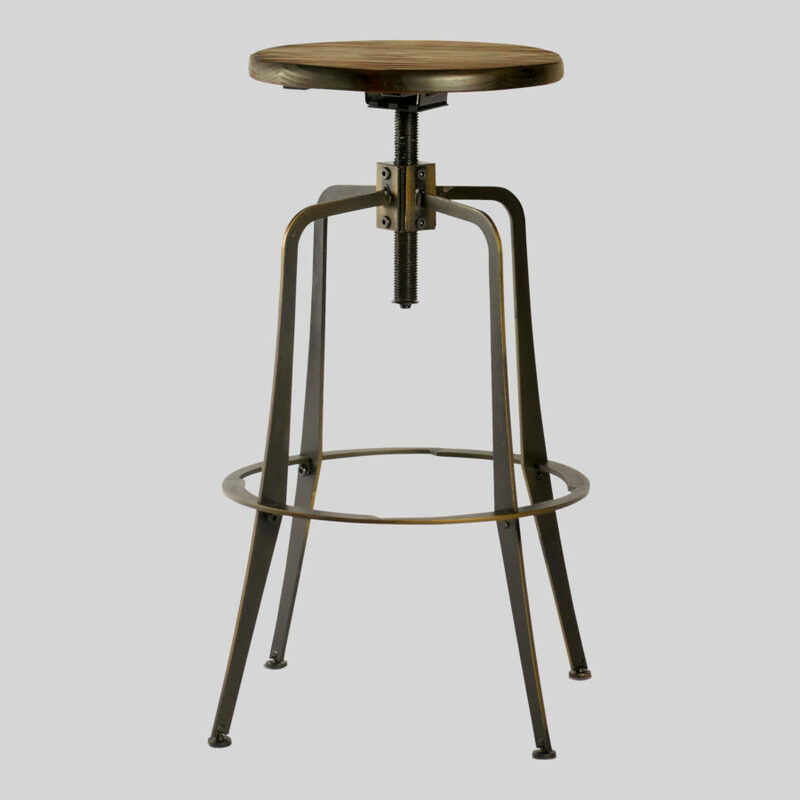 Topped with a round, dark timber seat, the Coleman Spinner features a distressed copper finish to the stool frame.